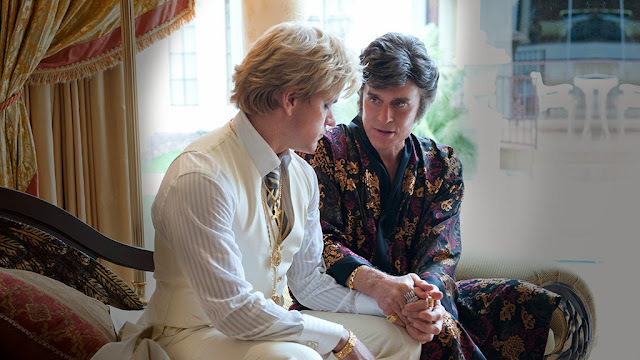 If Behind The Candelabra is to be Steven Soderbergh's last film then more's the pity; not only are we losing from view a major cinematic talent - the director, no less, of Side Effects, one of this year's best - but we're also seeing him bow out on something of a middling note. It's not that Behind The Candelabra is a bad film, just a very average one, a world away from Soderbergh's normal invention and personal brand of showmanship. Perhaps that fact is at least partially to do with ideas of genre, subject and what Soderbergh does with both of those elements. Soderberg has done biography before (notably with Che) and, although that film emerged better than this, it still sometimes felt as though the director just wasn't quite having as much fun as normal. A similar feeling pervades Candelabra which, despite the sometimes-flashy showmanship, is exactly what you would expect from a biography about a larger than life star who valued flamboyance as much as he did large gold rings and ostentatious interior design. Soderbergh's Liberace - placed in the convincingly camp and wrinkly hands of Michael Douglas - is exactly what you expect approaching this; a larger than life character who sometimes appears a little nasty and at others looks like he's simply the victim of having too much money and too few genuinely close friends to share it with. Liberace is painted as struggling with getting old - most worryingly brought to life when he has lover Scott Thorson (Matt Damon) have plastic surgery to look for like a younger him - struggling to commit to a relationship and struggling with some of the issues those of us who aren't superstars have in real life (parents and overwork). So what then, apart from the diamonds and the white fur collars, make Liberace, Liberace? 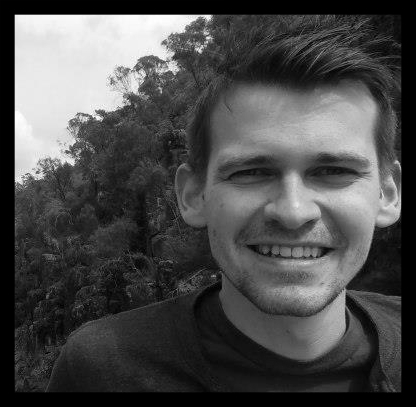 It never feels like you find out, and the handful of moments showing the virtuoso piano work aren't enough to let you in on the secret either.